The Metamorphosis team believes contemporary, architect designed prefab homes should be more accessible, more sustainable and more affordable. We believe designing and building a custom home should be exciting and rewarding, not stressful and open ended. 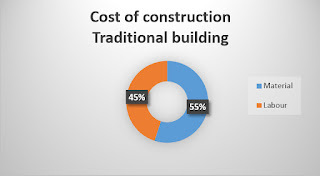 Metamorphosis has developed a prefabricated building system along with advanced tools to streamline the design and building process, shorten project times, and save you money. Metamorphosis’s design heritage is grounded in the aesthetics of the masters of modern architecture. Homes seamlessly blend indoor and outdoor living with generous use of glass, high ceilings, and architectural detailing to provide volume and dramatic spaces. Plans specify every finishing element, to insure a fully integrated contemporary look. At Metamorphosis’s Dwellings, the details are important. The flexible Metamorphosis prefab building systems can be adapted for homes of any size. The same architectural details used in our smallest designs are also used in our largest. Advanced design systems and uniform construction details make contemporary prefabricated homes affordable and available to a wide range of tastes and budgets. Metamorphosis’s Dwellings’ mission is to provide the very best in contemporary design and premium quality building materials delivered with exceptional personal service. And every metamorphosis home is tailored to fit your individual needs – from simple changes to total custom designs. 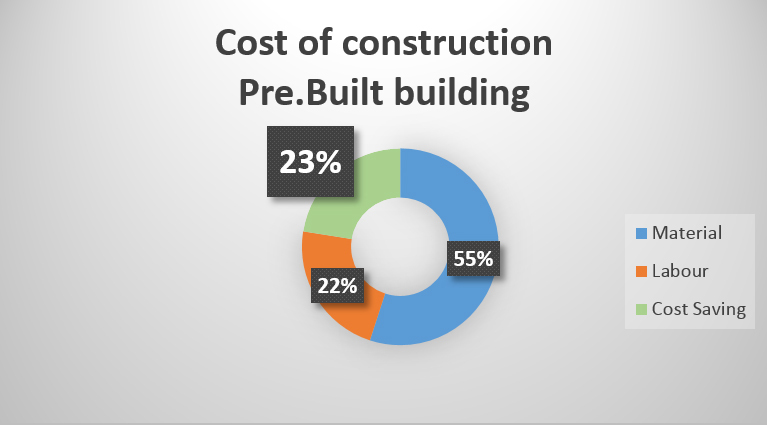 PRE.BUILT is a building process in which modules of a building are assembled at a remote location, then transported to the building site. 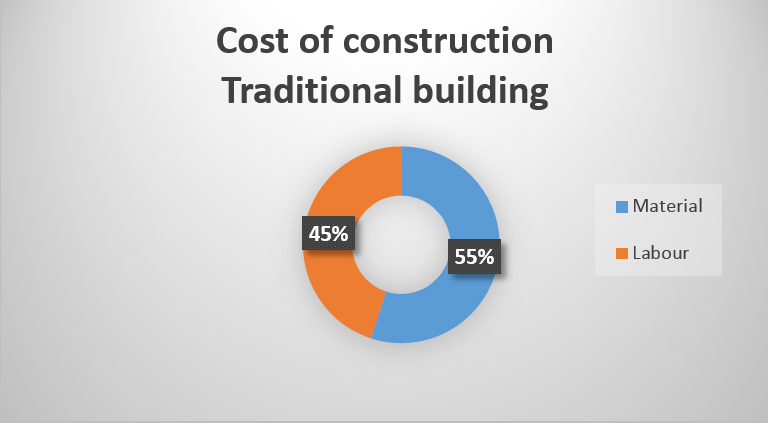 This particular construction method is very cost-effective and often makes it possible to complete a building project in as much as half the time required for more traditional methods. Metamorphosis PRE.BUILT is a custom manufacturer of precision–engineered, prefabricated, modern structures. Master craftsmen create our modular homes, commercial structures, accessory dwelling units, and garages in a process that is 100 percent quality controlled every step of the way. The resulting buildings are unmatched in quality and eligible for LEED and all other environmental certification. Whether you are looking for a purpose–built structure tailored to your business’s growing needs, a rustic yet energy–efficient cabin, or a full–sized family home, Metamorphosis PRE.BUILT can deliver. At Metamorphosis, We make heavily engineered structures with high end Tech going inside of the building. 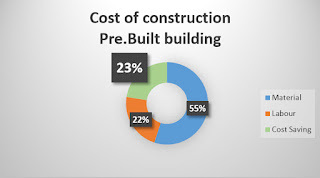 By heavy engineering, structure cost is reduced - with reduced amount of material inputs. We believe in frugality and preserving the environment. This philosophy is reflected in the work ethic at Metamorphosis.